Post-its and Ponderings: Review of iMovie '08 ... the Shock of My iLife! Review of iMovie '08 ... the Shock of My iLife! I was so excited. I unwrapped my new Macbook Pro ceremoniously, reverently hit the power button and waited with anticipation. I had worked with iMovie for years, and was especially pleased with iMovie '06. Now, I would have my first look at the newest version of iMovie. When my dock appeared, I was pleasantly surprised by the slick new icon. As I opened up the program, I was a little awed at the total transformation. My simple little program screen had turned into a completely different movie app. However, as I navigated around the new program, I thought: Apple, what are you thinking? However, guess what is missing from iMovie 08? And the worst part? iMovie 08 CAN'T OPEN older iMovie projects. Apparently, iMovie 08 is a stripped-down version of 06, perfect for beginners, or people looking to throw together a 2 minute YouTube video. 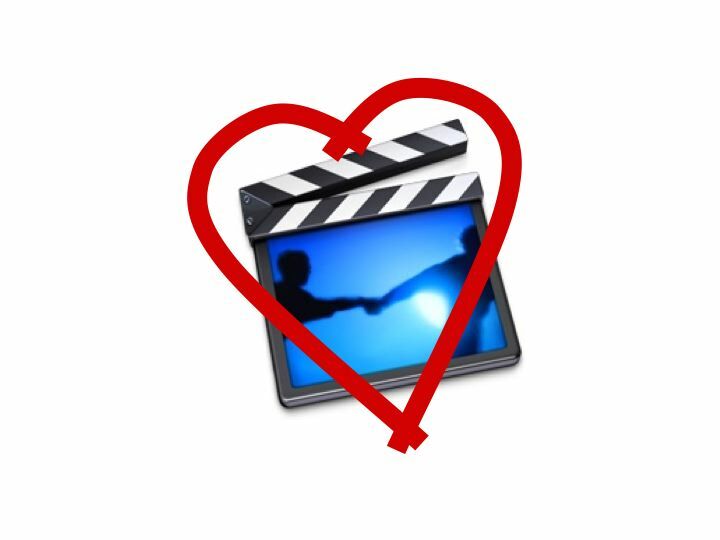 (Read this blogger's top 10 features missing from iMovie 08.) However, I almost wept as I thought of the years of video projects I have made with my students: V-show productions, Greek Myths, the Virtual Digestive System, not to mention all of the projects they did just for fun. Was my digital video life destined to fall prey to limited creativity in the name of efficiency? To be fair, some people like the improvements. MacWorld calls it "the iPhoto for movies." There is more color-correction and cropping options, and no rendering time when you add effects. Also, it can input a wider variety of video formats. But, that's about it. Some people theorize that Apple wanted to prevent iMovie from competing with Final Cut Pro. Other people recognize the good along with the bad. I love IMovie 6 and after reading all the horror stories of IMovie 8, I WILL NOT be updating....ever! Unless they improve upon six and keep all it's attributes. Thank you for taking the time to write this informative article and the helpful link about what is missing. Teaching with Tech: Does it Work?